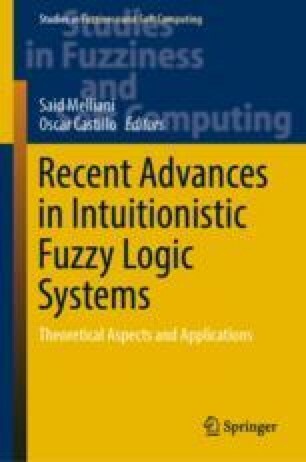 In this paper, we investigate a class of time-dependent neutral stochastic functional differential equations with finite delay driven by Rosenblatt process in a real separable Hilbert space. We prove the existence of unique mild solution by the well-known Banach fixed point principle. At the end we provide a practical example in order to illustrate the viability of our result.